← What are Heavy Metals? When it comes time to replace your old mobile phone, you should ask yourself what it is you’re really looking for in a phone. You’ve probably already acclimated yourself to a provider of your choice, so all that’s left to decide is what you want your phone to actually do for you. With so many innovative changes in technology and service, the task of shopping around for a new device can be quite daunting. Add in all the technological lingo and the task can get even more confusing. Luckily, there is an easy and convenient method to choosing the right phone and features. 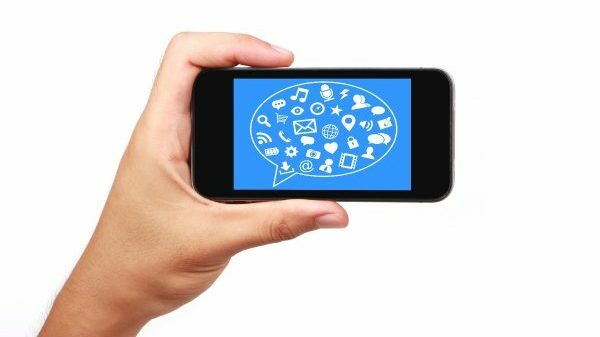 Continue reading to learn how to get started, including what you can do with your old mobile devices. Here comes a long list of features that a great mobile phone will offer. Look through the list, and then mark off the features you cannot live without. Then go back through the list, and with a different color, mark the features you hope to have. Old phones serve no other purpose but to take up space in your home as children toys or junk. But electronic devices like cell phones and tablets are very profitable, and easy to sell on your own. All you have to do is contact a local Indianapolis scrap metal buyer and sell your old electronics for cash on the spot. They accept all electronics, including televisions, stereos, tablets, computers, laptops, GPS navigation systems, and much more. DO something great for the environment and your wallet at the same time by recycling your old cell phones at a metal recycling center near you. Call Garden City Iron & Metal at 1-888-586-5322 to recycle electronics in Central and Southern Indiana. 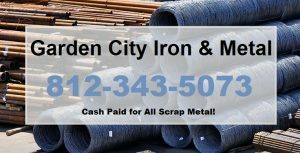 We pay cash on the spot for both ferrous and non-ferrous metals, including junk cars, automotive parts, appliances, construction equipment, motorized farming equipment, and more. Request a free estimate for your scrap metal, today. This entry was posted in Electronics Recycling and tagged electronics recycling Indianapolis, Indianapolis scrap metal buyer, old mobile phone buyer, recycle cell phone, recycle electronics Indianapolis, sell old phone. Bookmark the permalink.